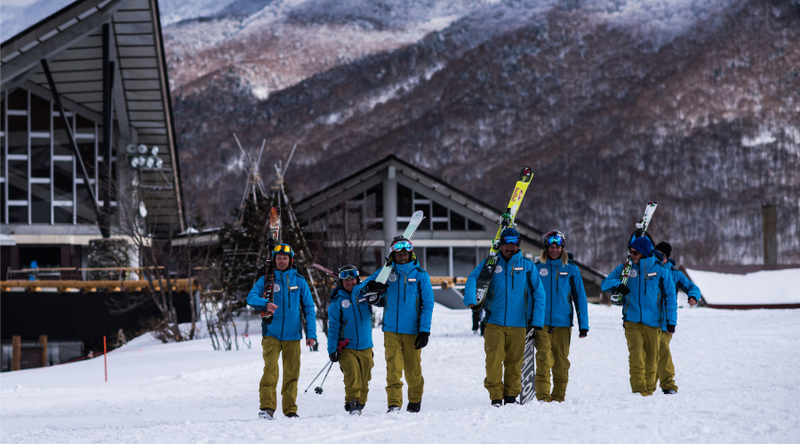 Shiga International Ski School is located at the Okushiga Kogen ski resort in Shiga Kogen, Nagano Prefecture...the largest ski area in Japan. We have instructors from all around the globe with a great range of teaching experience in some of the most well-known ski resorts in the world. Come join our international team of instructors for a fun and amazing ski/snowboard lesson. You will have a chance to experience your skiing adventure in Japan in a whole new way. Please visit our website for more information on lessons or any other questions that you might have. We are passionate about what we do and where we do it and at the end of the day we want share that passion with you.